Geomorphologists typically reduce the flow regime of a river to a single parameter (Q) with a single value (i.e. the long term average flood, or something similar), and then try to relate all river properties to this formative flow. This approach is fundamentally based on the assumption that rivers are, at some timescale, in equilibrium with this flow. 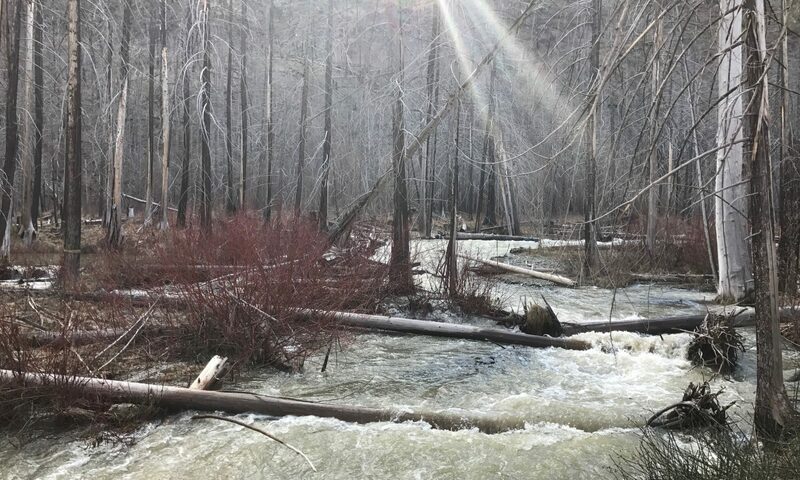 Historically, this assumption was necessary due to the difficulty of collecting appropriate data in the field to capture anything but the long-term average river condition. Recent advances in data collection techniques, physical modelling approaches, and computational modelling power have made it possible to ask rather more detailed questions about river dyanmics. This webpage serves as a venue for researchers interested in using such data to re-imagine the paradigm for river dynamics to present their ideas and get feedback from their peers. It also is a forum for promoting particularly relevant research on this topic.